NASCAR Xfinity Series driver Ryan Sieg entered Saturday’s One Main Financial 200 from Dover International Speedway with a lot of momentum on his side. The RSS Racing driver was coming off a very solid 6th place finish in last Saturday’s Sparks Energy 300 from Talladega Superspeedway. Dover marked a terrific opportunity for Sieg and his No. 39 Chevrolet team as they qualified for the NXS Dash 4 Cash and the chance to win $100,000. Hello from Dover Delaware! Big opportunity day for team 39! Sieg officially qualified after Wednesday’s announcement that GMS Racing driver Spencer Gallagher was indefinitely suspended by NASCAR for violating its substance abuse policy. After qualifying his No. 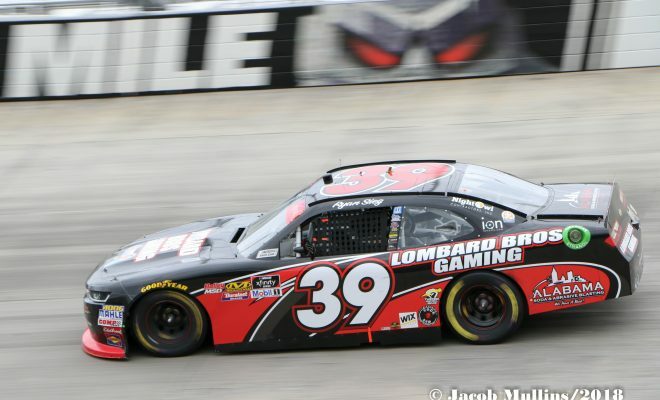 39 Lombard Bros. Gaming Chevrolet 13th for today’s event, Sieg consistently ran in the top-15 for most of the race. Sieg cracked the top-10 at one point and avoided any major mayhem until the third stage. In stage 3 Sieg was caught speeding on pit road and while he continued to run in the top-20, he was unable to break the top-15 of higher with how many laps remained and would finish 17th. In his last six NXS races, Sieg hasn’t finished worse than 21st and currently sits 15th in the points standings. Sieg has continued to prove that his team can run very consistently when the car is running with the correct balance and setup. 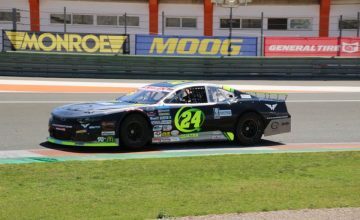 RSS Racing is a small operation with limited funding, and any solid finishes are a big deal for a small team. RSS Racing also fields the No. 38 Chevrolet with JJ Yeley and the No. 93 Chevrolet for Jeff Green in the NXS. Sieg’s consistency this season is what could propel him to another spot in the NXS playoffs later this season, a spot he’s been in before. He qualified for the inaugural Xfinity Series playoffs in 2016, finishing that season 9th in the standings. In 2017 he ended the season 15th in the standings with 1 top-5 and 1 top-10 finish with his best career finish coming at Iowa Speedway in June where he finished second. 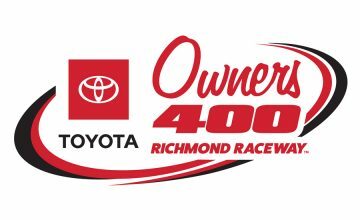 The NXS will be back in two weeks on Saturday May 26 for the Alsco 300 from Charlotte Motor Speedway.